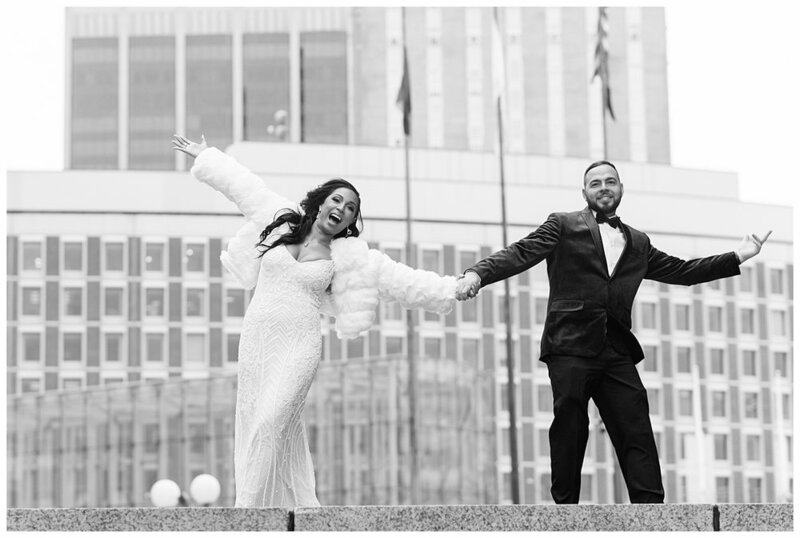 It has always been a dream of mine to photograph an elopement at Boston City Hall. 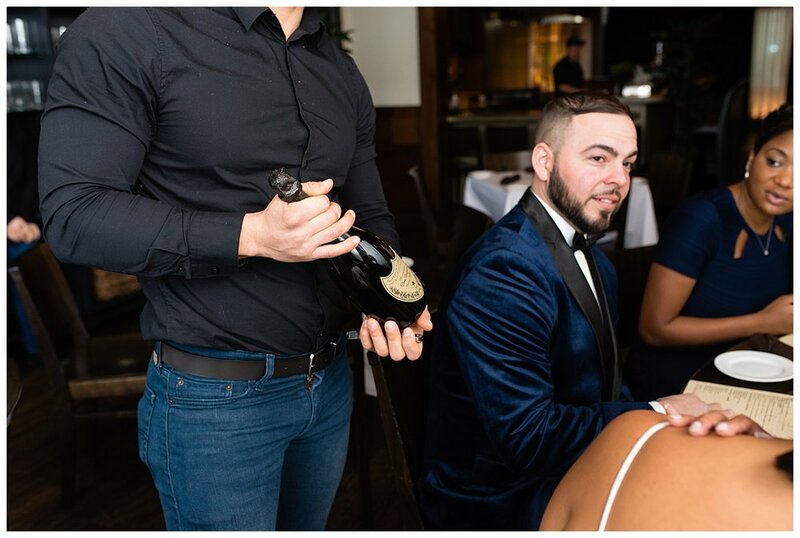 In February I had the chance to do that! 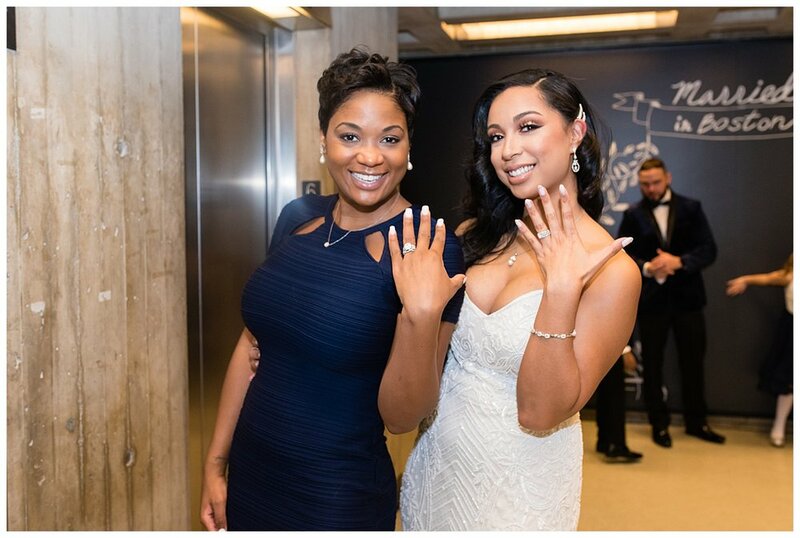 I was so excited when I spoke to Melissa about her wedding plans. 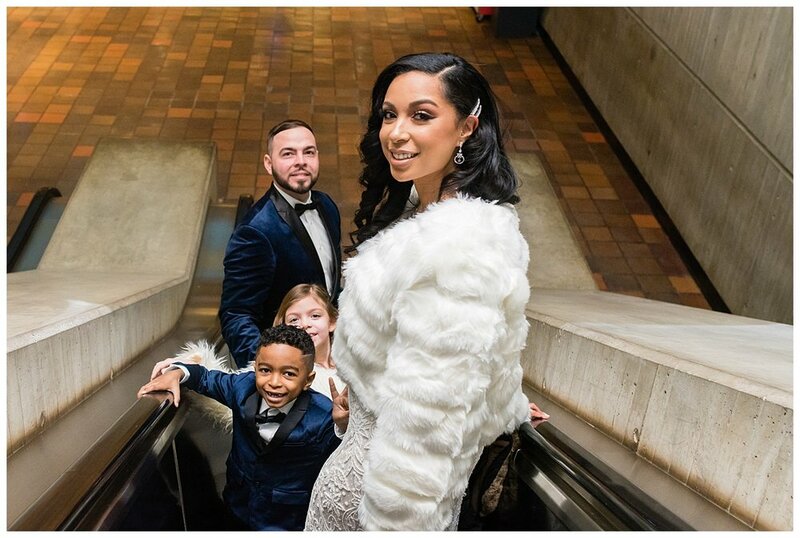 Melissa and Ciro planed a winter Boston City Hall elopement. 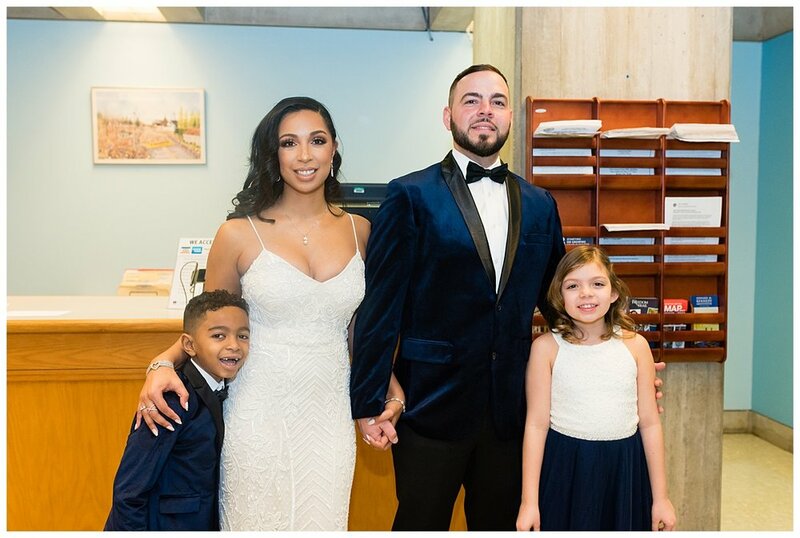 The couple brought along their children and their closest friends to Boston City Hall. 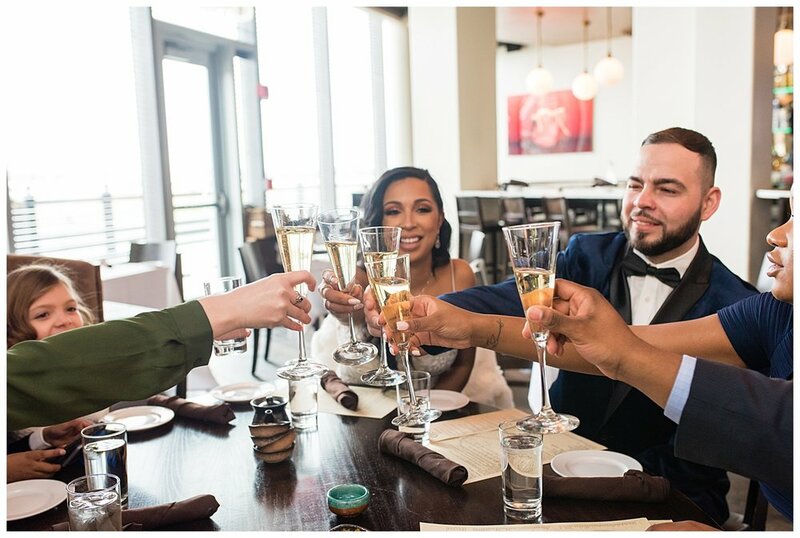 The ceremony was beautiful. 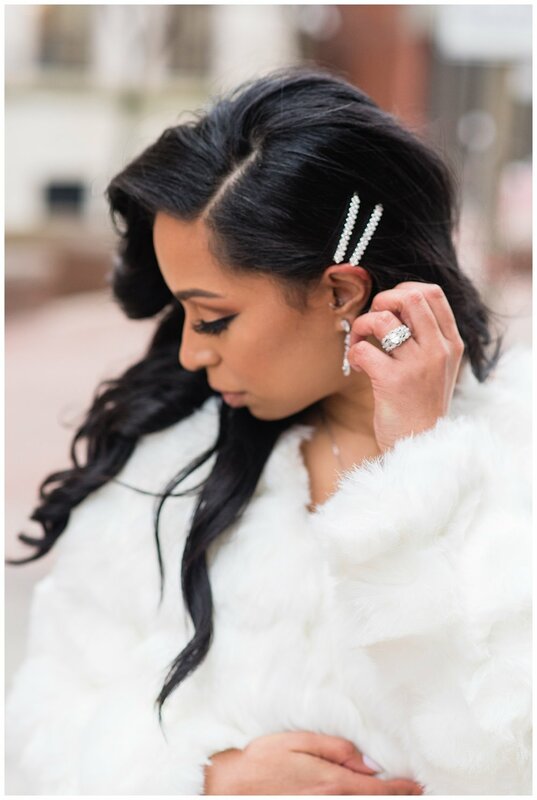 After saying their vows the couple stepped outside to take photos near Boston’s Faneuil Hall and just as Melissa hoped: it started snowing! 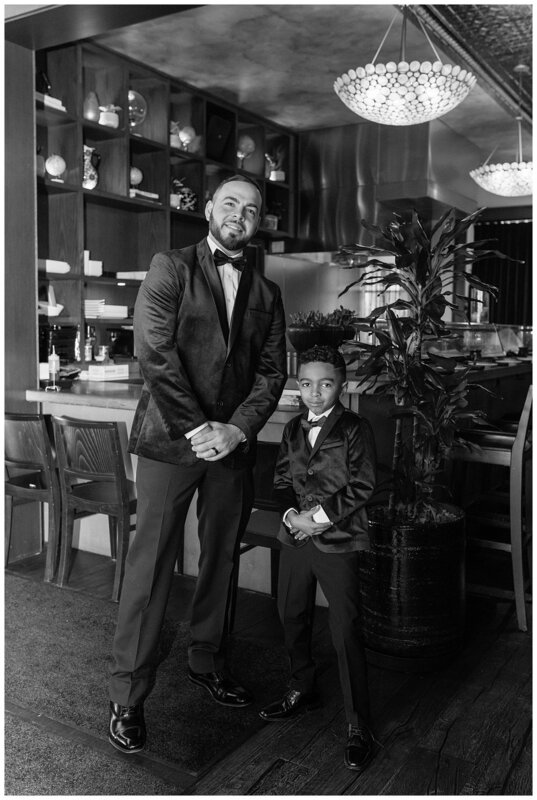 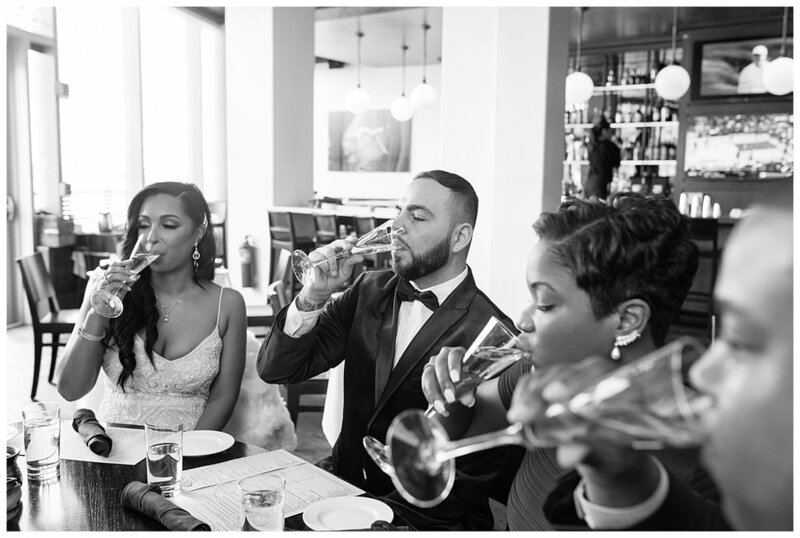 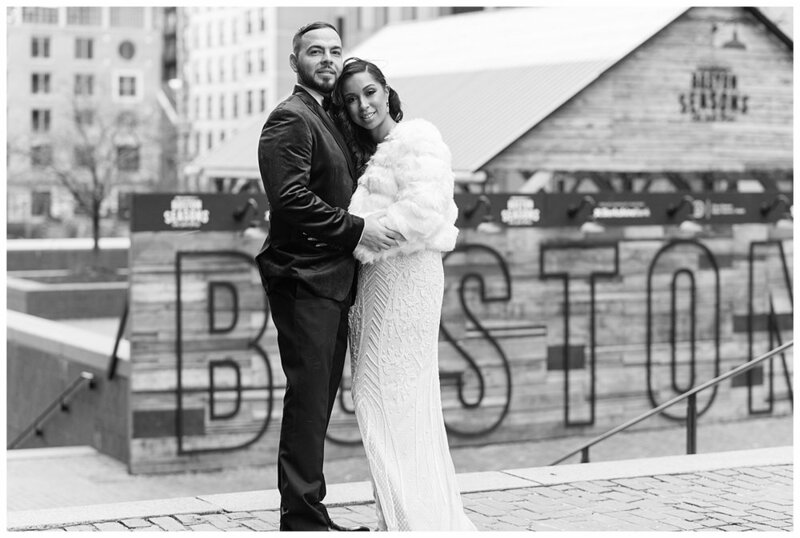 The two celebrated their City Hall elopement with an intimate lunch at Lola 42 restaurant near the Boston Seaport. 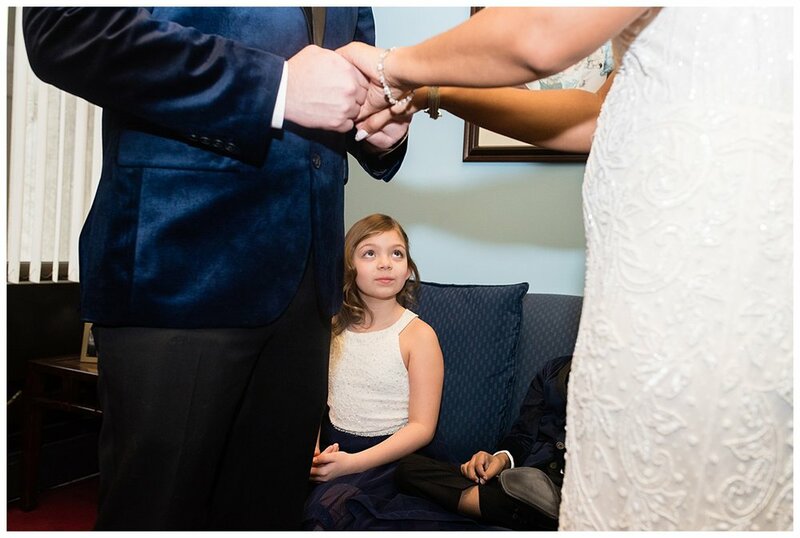 I was so grateful to have had the opportunity to capture this beautiful moment! 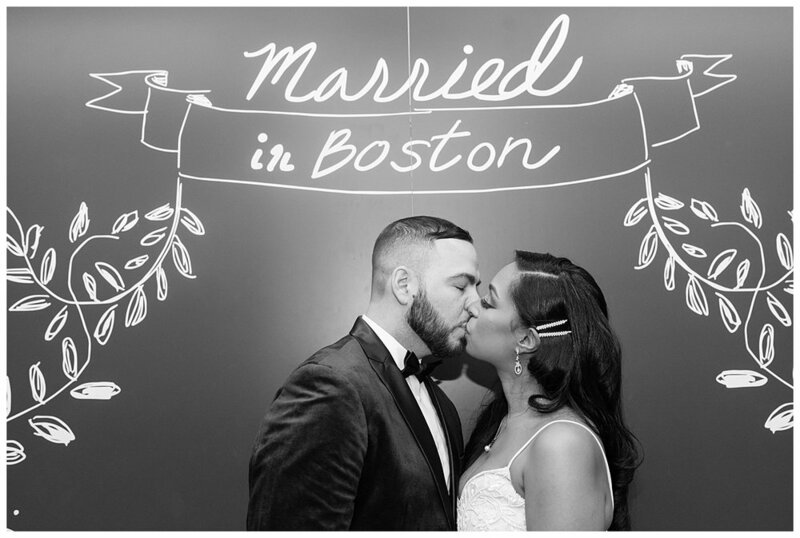 Congratulations Melissa & Ciro on your beautiful Boston City Hall wedding.